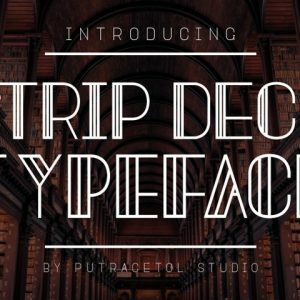 This is another one of our epic Photoshop brushes if I’m not so modest to say so myself. 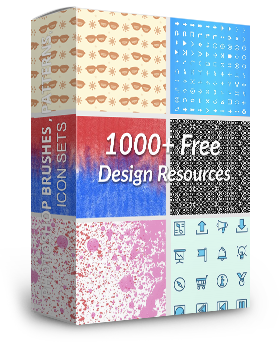 This is a must download set to add to your collection if you’re an brush user avid. 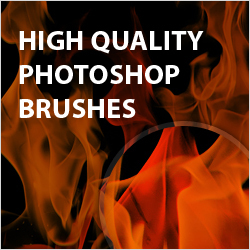 The brush set contains large brush strokes each over 1000PX. 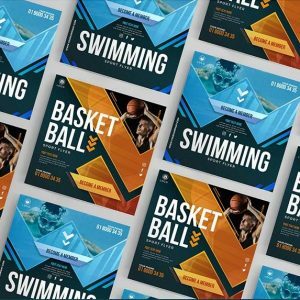 This is a great textures for digital designs especially can seeing this working quite well in backgrounds for a website, or maybe even on a leaflet. 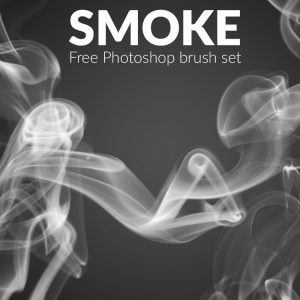 We have tons of great free Photoshop brushes we even have category to showcase all these great free brushes check it out here. 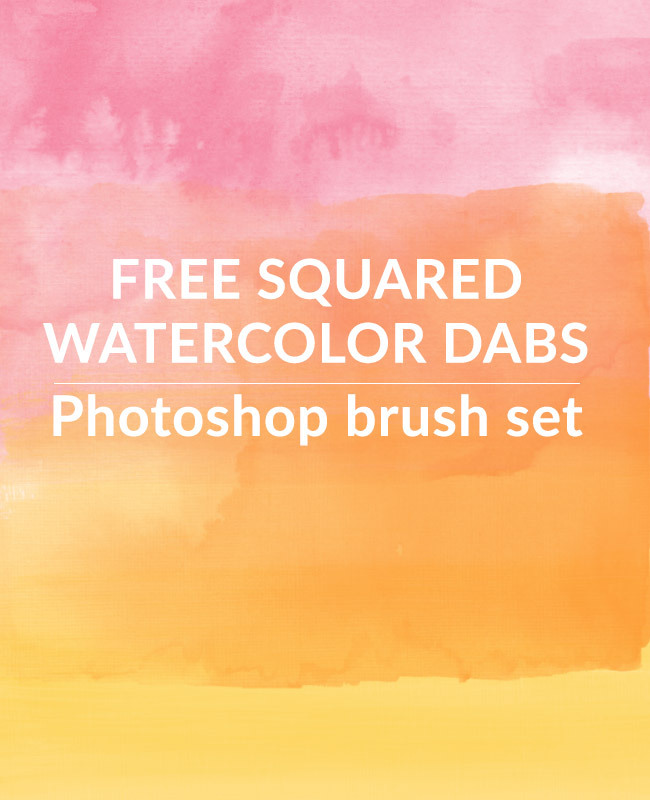 Those must be one hell of an amazing set of brushes. But, we may never know! 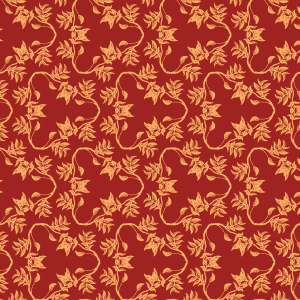 The first time you ran them, the actual download file was for a set of hand sketched vector elements or ornaments. It STILL is! 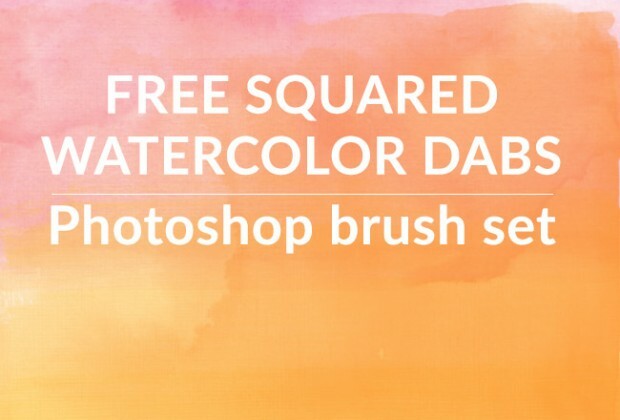 Now, the downloaded is STILL NOT the ‘squared watercolor’ brushes – they’re hearts!